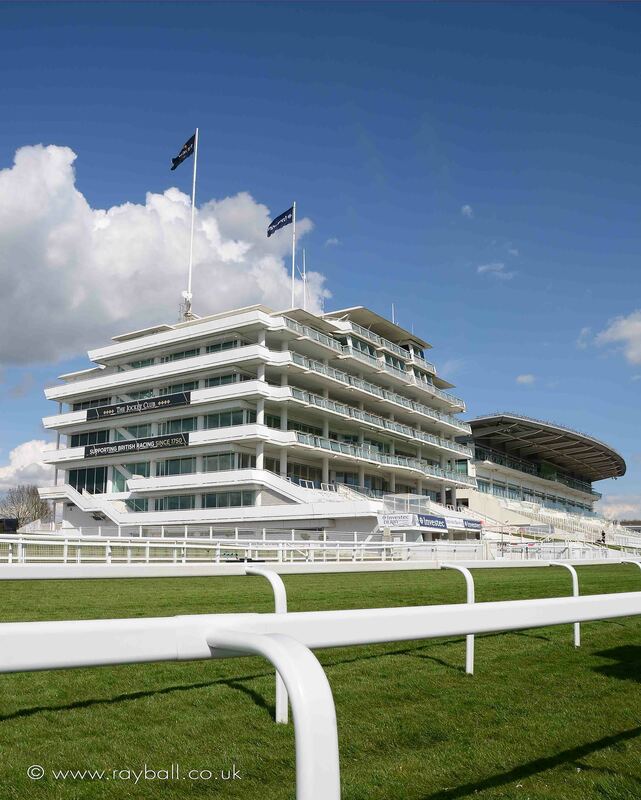 The Queen’s Stand at Epsom Race Track – I was invited to produce photographs of the stadium and its environs – I waited for the weather – here’s one of the frames. The house opposite – Progress? Epsom Photography Studio produced a portfolio for this stunning girl. Here’s one of the images. Thanks to the mother and my assistant for a good shoot. RAYBALL.CO.UK Epsom Photography love black and white photography. Why do we all respond so much more readily to black and white photographs than we do to colour? Is it because they look more dramatic? A late peak at a shoot I did a while back with a super mum & daughter. I loved the intimacy, one of my favourite family photo sessions. We are so lucky in Surrey with so many wonderful subjects to photograph. Which do you prefer – colour or black and white? Still life we arranged and photographed for a Leatherhead company’s Christmas hamper including Champagne and other desirable luxuries – we didn’t get one!! – Only joking! Happy New Everything! Ray Ball Photography “LEGS” LARRY SMITH. Got to spend some time with this guy in our old studio in Knightsbridge. The Bonzo drummer said this was the best pic ever taken of him, a fun session all round that day, had to share it. ©Ray Ball Photography do not print | do not copy. https://www.rayball.co.uk Gosia & Allen cutting their wedding cake after their marriage at Leatherhead. Had to grab this shot of Kingswood youngsters stroking a killer whale at Windsor Safari Park, amazing hey!! I've spent most of my working life setting goals and planning advertising and editorials for customers, trying to create original and engaging imagery whilst anticipating what photography or design project will come next, in the studio or on location - an interesting product promotion, a fashion show, a model portfolio, an entertainer's portfolio, a corporate portrait, a domestic portrait, a PR event, or even a celebrity wedding. Wren Cottage Studio is located in Epsom, Surrey, between Ewell and Ashtead, near to Chessington, Stoneleigh, Tadworth, Banstead, Sutton, Leatherhead, Oxshott, Stoneleigh, Dorking and Morden. Judith Model Portfolios – London | Surrey.